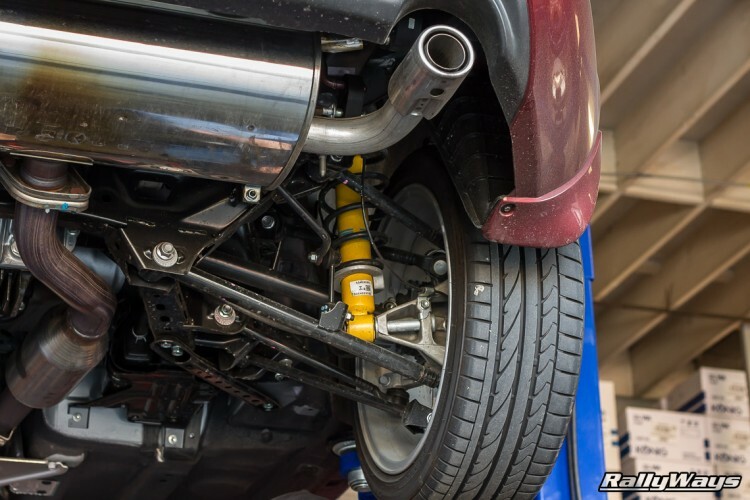 One of the most popular vehicle performance add-ons is an upgraded exhaust system, and with good reason: A correctly designed and tuned exhaust system can add torque and horsepower across a wide RPM range. But, what about an untuned system or a DIY exhaust system? Let’s find out. An exhaust upgrade is relatively cheap. If you’ve already done an engine tune and an air intake, an exhaust is your next best ‘bang for the buck’ performance upgrade. Exhaust upgrades are essentially risk free. Provided you invest in a quality system, you don’t have to worry about any reliability or performance issues. The upgrade is fun to drive. Usually, exhaust systems are pleasing to the ear and make driving that much more enjoyable. Unfortunately, there’s quite a bit of misunderstanding about the way an exhaust system works. While a tuned after-market exhaust system will add power, a DIY system or straight pipe will most likely harm performance rather than help it. Engine exhaust gases need to maintain a certain minimum and maximum velocity as they travel thru the exhaust system. This is because exhaust gases that are traveling in this speed range facilitate something called scavenging. Scavenging occurs in the cylinders of your engine. For a brief moment after the power stroke (but before the intake stroke), both the exhaust and intake valves are open. At this point, scavenging acts like a vacuum pump – a properly tuned exhaust system will pull the exhaust gases out of the cylinder. This ensures that the cylinder is emptied of exhaust and filled with clean air, leading to more efficient (and more powerful) combustion. The problem is, scavenging only occurs when exhaust gases are traveling thru your exhaust system at the right speed. If they’re moving too slowly, there’s no vacuum effect. If they’re traveling too quickly, the timing will be off and scavenging effects will be minimized. Basically, if you want to maximize scavenging – and engine power – your exhaust system has to be tuned to your engine. 1. Exhaust is a heated gas. As it travels thru the exhaust manifold, catalytic converter, and muffler, the gas cools. As the gas cools, it becomes more dense. As it becomes more dense, the velocity changes. Therefore, you don’t want the exhaust gases to cool off too quickly OR stay hot for too long. 2. 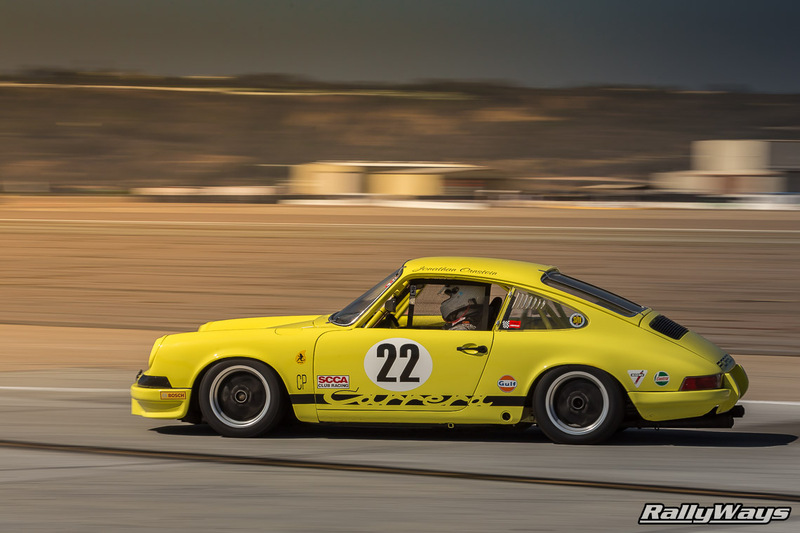 Exhaust gas volume changes with RPM. At redline, your engine is producing a lot of hot exhaust gas. At idle, it’s producing very little. As a result, an exhaust system that works well at 5,000RPM is going to be oversized for an engine at idle. Likewise, an exhaust system tuned for 2,000RPM is going to be at least somewhat restrictive at higher RPMs. When a race team gets their hands on a stock vehicle, the first thing they’ll do is replace the factory exhaust with a bigger after-market system that doesn’t have a muffler. They do this because race cars spend most of their time driving around at high RPMs. A large, unrestricted exhaust is a great idea when you’re trying to maximize top end performance. You want an exhaust system that facilitates scavenging when the engine is going as fast as it can. But if you’re driving a vehicle on the street, your average RPM is going to range between 1,500 and 4,500 RPM. Most of the time, your engine is going to be at about 2,000RPM. As a result, your vehicle’s stock exhaust system is sized (and tuned) to facilitate scavenging between 1,500 and 4,500 RPM. 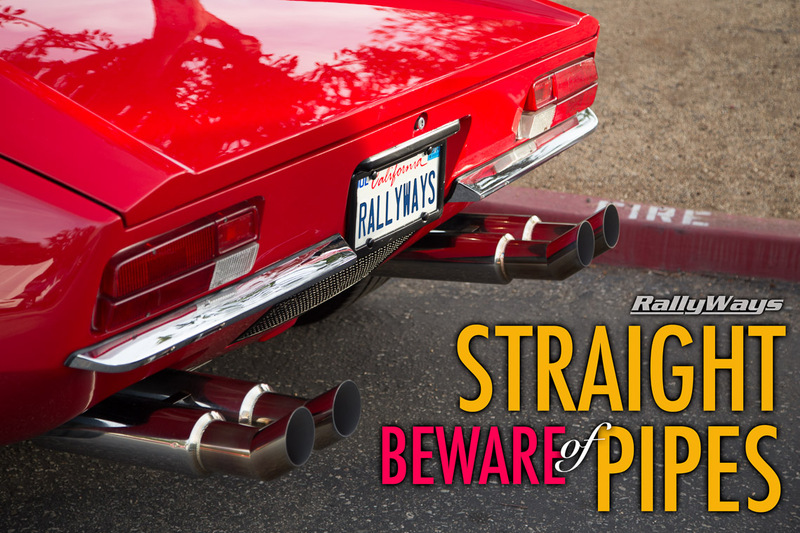 …a race car style exhaust system is a bad upgrade for a street vehicle. Therefore, a race car style exhaust system is a bad upgrade for a street vehicle. Street cars need good performance at stop lights and on highway on-ramps. A straight pipe, for example, can cause exhaust gas velocity to increase. This will likely reduce engine performance below 2,000 or 2,500 RPM, making your vehicle a little slower to launch from a stoplight. Your engine may show more horsepower on a dyno – and might even finish the quarter mile a little faster – but it won’t be faster on the street. Automakers go to great lengths to tune the stock exhaust system in your vehicle. They choose a specific exhaust tube diameter for a reason, and they also set the distance between the manifold and the muffler for a reason. While the OEM configuration can absolutely be improved upon, these improvements must be done by someone who understands exhaust gas velocity. Exhaust system manufacturers like Borla, Corsa, Flowmaster, Magnaflow, COBB Tuning, etc. have processes for designing tuned exhaust systems for street vehicles. When you buy a tuned cat-back exhaust system, you’re getting a system that largely preserves the OEM design in terms of exhaust gas velocity. That means it’s a good upgrade. But if you grab a hacksaw, cut off your OEM muffler, and weld a piece of tubing in it’s place, there’s no way to know what impact that will have on your vehicle. Generally speaking, deleting a muffler increases exhaust system velocity. That will rob your engine of low-end torque. You never want to delete or remove anything. Removing a muffler or catalytic converter can really screw up engine performance. The cylinder head, exhaust manifold, and factory exhaust are a tuned system. If you remove one of the pieces, you’re far more likely to lose power than you are to increase it. Buy a tuned system if you can afford it. A tuned cat-back system is a great upgrade, as it’s dyno-tested and proven. They’re also usually built to OEM specs (e.g. made from stainless steel tubing and mandrel bent). If you can’t or don’t want a tuned system, make incremental changes. If you really want to delete your muffler, try replacing it with a straight thru muffler instead. If you dyno the car before and after, you’ll be able to see how your new muffler impacted performance. Then you can decide if you need to delete the muffler or put the factory muffler back on. Understand the impact that tube sizing has on performance. This chart shows ideal exhaust tube diameters for various engine power levels. While the chart is a rough tool, it’s a good reference when you’re sizing a muffler, etc. Good luck on your next exhaust upgrade! Editor’s Note: This story by Jason Lancaster is a follow up to the Straight Pipe Exhaust or Muffler Delete article. It goes into the technical details that the original article only briefly touched on. Big thanks to Jason for this great story. I know I learned something today.